Benita Matofska is confident that they will raise a large amount of investment with the launch of their crowdfunding campaign this Friday, which will also showcase a new video of showcasing their company and the asset-sharing software. 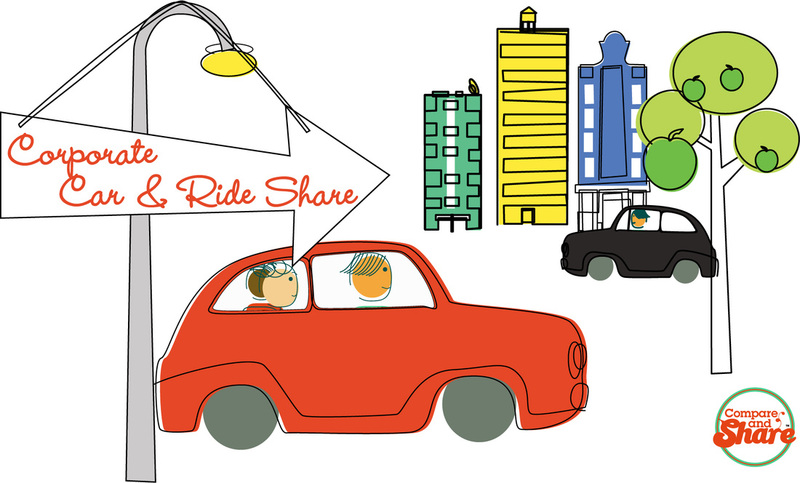 There are many comparison websites in the insurance or travel space but no other comparison sites on getting best deals in the Sharing Economy to make and save people money. Last year adults in the UK saved 4.6 billion pounds by accessing the Sharing Economy and that is just a snippet of the astounding statistics available via The People Who Share’s report State of the Sharing Economy 2013, which can be found at www.stateofthesharingeconmy.com. A Sharing Economy is an economy that is built from the sharing of our finite resources and it’s very much a people’s economy; people to people, peer-to-peer, person to person. Compare and Share are seeking crowdfunding investment as the first and only comparison website for the Sharing Economy in the world and set to be the next big aggregator to open up the explosive peer-to-peer market.